In 2015, state legislatures across the United States experienced an unprecedented flood of bills backed by the pharmaceutical and medical trade industries to restrict or remove personal belief vaccine exemptions, expand electronic vaccine tracking systems, and require more vaccines for children in school and adults in the workplace. The web-based NVIC Advocacy Portal , which was launched in 2010 to protect and expand the right to exercise informed consent to vaccination, was utilized more in 2015 than in any other previous year. NVIC’s Advocacy program tracked 160 bills across 41 states and four national bills in 2015! The NVIC Advocacy Portal  is a free online communications network that connects registered users with their legislators through their smart phones, tablets and computers. Through the Portal, NVIC’s advocacy program staff educates users about proposed legislative and administrative policy changes and what actions they can take to protect or expand vaccine exemptions in their state to support informed consent rights in the vaccine decision making process. Expanded laws to allow pharmacists to administer more vaccines. While much of the media attention and gloating by lobbyists for the pharmaceutical industry and organized medicine focused on the loss of the personal belief and religious exemption in California and the loss of the philosophical exemption in Vermont, there was little recognition of the huge successes in states where attempts to restrict informed consent rights failed. We are very grateful for and proud of the tremendous grassroots support by families and health care professionals across the country who worked together and through the NVIC Advocacy Portal to help protect vaccine exemptions in multiple states. In 2015, NVIC worked with citizens standing up for their informed consent rights in the following states and derailed legislative attempts by special interest lobbyists to outright eliminate the conscientious/philosophical exemptions: Maine, Minnesota, Oklahoma, Oregon, Pennsylvania, Texas and Washington. Additionally, during the 2015 legislative cycle, activist citizens in the following states came out on top of attacks that would have eliminated or severely restricted religious vaccine exemptions: Connecticut, Maryland, New Jersey, New Mexico, North Carolina, Oklahoma, Pennsylvania, Rhode Island, Texas, and Vermont. Regarding adult employees, bills to mandate vaccines for child care employees were passed in California, but bills to require vaccination for health care workers in Connecticut, Missouri and New Jersey and school employees in Texas all failed. Also, it is important to keep in mind that the number of “no” votes on SB 277 , the bill that removed the personal belief exemption in California, were not far from stopping it. The final vote on SB 277 in the Assembly on June 25, 2015 was 46 in favor and 31 opposed with three votes not recorded. That means if only eight Assembly members out of the 46 who voted in favor of the bill had changed their vote to a NO, SB 277 would have been dead. The final vote on SB 277 in the Senate on June 29, 2015, was 24 in favor and 14 opposed with two votes not recorded. This means that if only six of the Senators who had voted “yes” changed their votes to “No,” SB 277 could have been dead in the Senate. This was not the slam dunk forced vaccination proponents wanted the public and media to believe. Moving forward, we can expect more of the same in 2016, and families and health care professionals who value their health, parental rights and medical freedom are showing they are ready to take action. Already, at the conclusion of 2015 in the preliminary filing period for 2016, SB 646  was filed by Senator Alan Hays  in Florida to restrict both the religious and medical exemptions and expand use of the vaccine tracking and enforcement system. Swift action by families and health care professionals in Florida following NVIC’s alert helped contribute to SB 646 being withdrawn  prior to introduction. 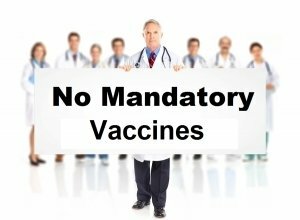 Looking ahead with legislative sessions just starting in 2016, the following states have vaccine bills already filed: Indiana, Massachusetts, Mississippi, Missouri, Nebraska, New Hampshire, New York, Ohio, Pennsylvania, South Dakota, and Virginia. All of the bills discussed below are posted with links to bill text and more information on the NVIC Advocacy Portal at http://NVICAdvocacy.org . 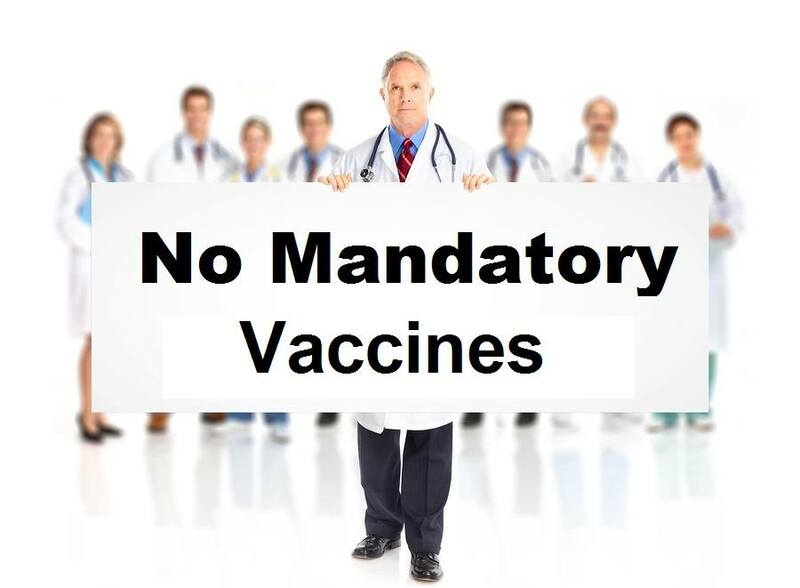 NVIC’s mission since 1982 has been to prevent vaccine injuries and deaths through public education and to secure and defend informed consent protections in vaccine policies and laws. South Dakota SB 28, which mandates meningitis vaccines for children attending school. Ohio HB 170, which prohibits an employer from taking adverse action against a person who chooses not to get a flu shot. We can expect many more bills to be filed, so please register and check in often at the NVIC Advocacy Portal  and encourage all of your friends and family to do the same. Clearly your efforts are making a difference, and your participation is vital to protecting vaccine choices in America. 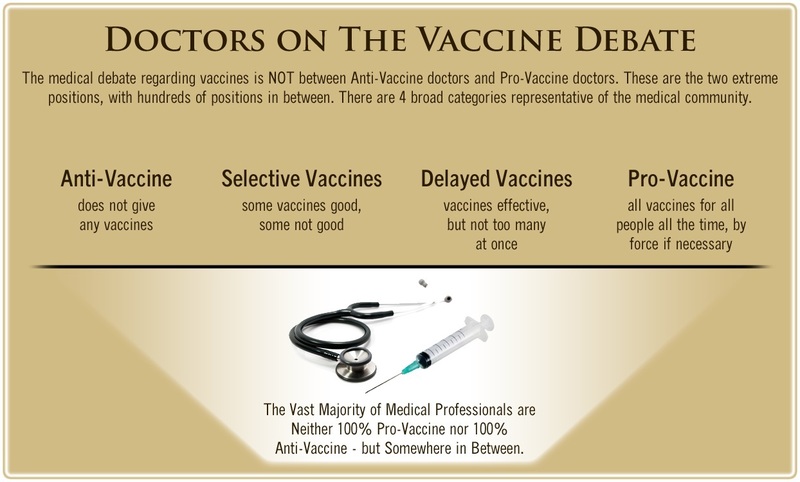 Read the full article on National Vaccine Information Center . Comment on this article on VaccineImpact.com .